In relation to the COMMON SENSE project, Didac Costa and his team will present the IMOCA60 boat which will participate in the 2016 Vendée Globe on the 28th of September 2016 in Barcelona at the FNOB facilities. Right after the presentation, the only Spanish sailor in the Vendée Globe will head to France to participate in the race around the world on solo starting on the 6th of November. 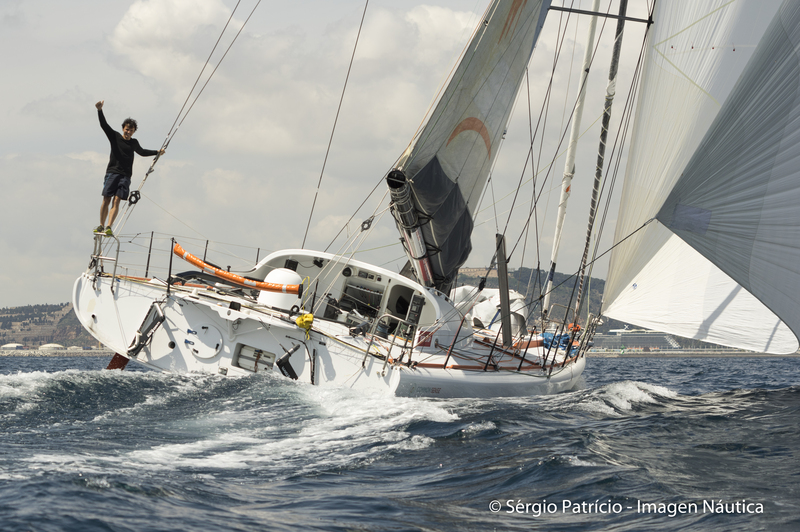 The IMOCA60 boat got fourth in the latest edition of the Barcelona World Race. FNOB’s support has been essential to have this ship and to prepare it. This boat has something very special as it embarks different high-tech sensors to measure the health of the oceans. Four experiments will take place in parallel during the world race. The sensors will measure the temperature, the pressure, the pH, the pCO2 but also the quantity of microplastics in the sea. More information about COMMON SENSE sensors here.